Who is my Salesforce Account Executive (AE)? 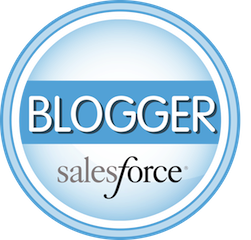 One of the things we ask new and prospective clients is "Who is you Salesforce Account Executive?" As a courtesy we like to let Salesforce know when we’re working with one of their customers. For various reasons, many don’t know who is their Salesforce rep, but there is a very easy way to find out! When you are logged into Salesforce, you can navigate to "Checkout" from the far top right of your browser by going to the "App" selector (just right of your name and the Help & Training link). If you have the right permissions (see "Things to Know" at the bottom of this blog post), you should see an option for "Checkout." Once in Checkout you can look at the very bottom left to see the name, email link and phone number of your Salesforce Account Executive (AE). If they have the "Manage Billing" permission on their Profile (System Administrators have this enabled by default – it’s listed in the "Administrative Permissions" section of the Profile) they can get to Checkout. 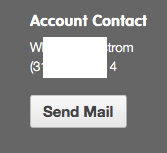 Alternatively, the User needs the "Checkout Enabled" box checked on their User record. Only Users with the "Manage Billing" permission can give other Users checkout access. 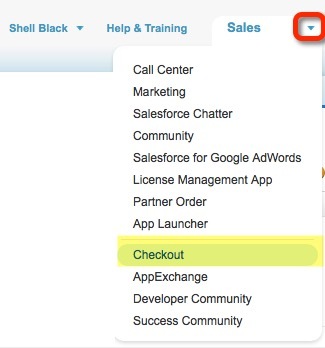 For more information on how to get to "Checkout," refer to this article in Salesforce help.